FOX 26 comes to Kemah's Lighthouse District Watch here! fighting traffic or crowds at an airport. 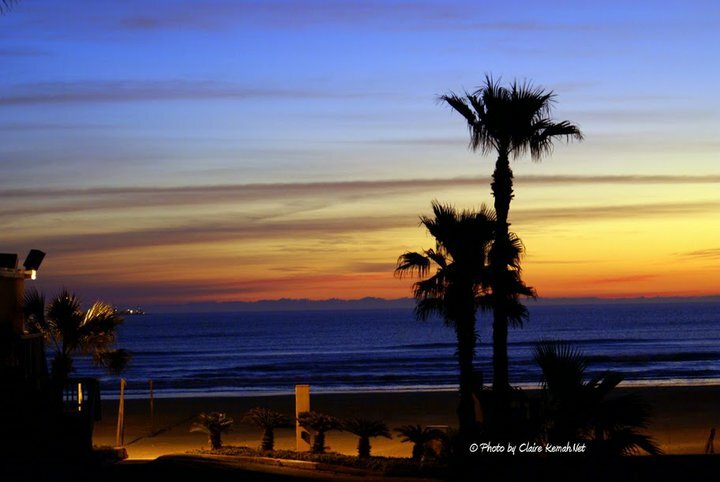 How about a beautiful sunrise and breakfast on the Bay. Spend the night with us! 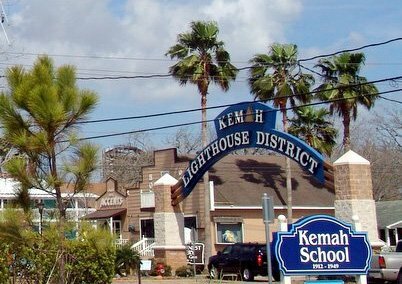 Entertainment every weekend in the Lighthouse District. Antiques, collectibles, fine art, home decor, resort and casual clothing. 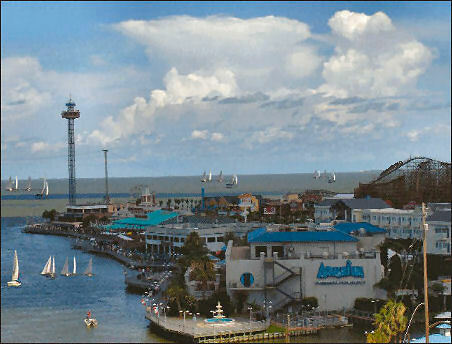 Custom fitted Bras, Spa's, gift ideas, hand-crafted items, clothing, Nautical & More - Ice Cream, homemade fudge - shops, Bars, restaurants, attractions, Dance Instruction accommodations , Marina and Boating! 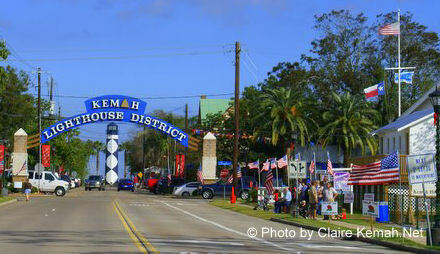 Themed LIGHTHOUSE District Events sponsored by the City of Kemah and The Kemah Merchants Association.